one of the leaders of the sector with a productive capacity of 60 million liters.  Below we detail a small assortment of our specialties, fruit of more than forty years of experience making vinegars of the highest quality. Vinegar with the aromas of wine, from selected white wines, fermented using the latest technology and microfiltered with tangential filtration to ensure its stability. Vinegar with the aromas of wine, from selected red wines, fermented using the latest technology and microfiltered with tangential filtration to ensure its stability. 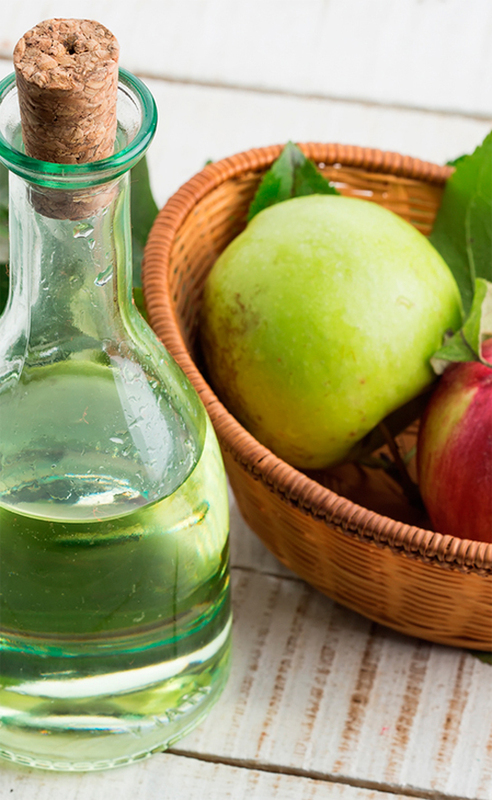 Delicious and healthy vinegar from real apples. With a mild flavor and aroma, it will add a delicate flavor to salads and dressings. From Sherry wine, aged in oak boots according to the traditional method of criaderas and soleras. Suitable for vinaigrettes, dressings and marinades for meat, stews and salads. Authentic and genuine balsamic vinegar produced in the Italian region of Modena. The weather and the noble woods produce an exclusive vinegar with a special aroma for roasts of meat, fish and salads. Cream obtained from balsamic vinegar of Modena with which sophisticated presentations are obtained while giving a touch of surprising flavor. Vinegar aged in oak barrels according to the traditional method of criaderas and soleras. The genuine aroma and intense flavor of years of aging is excellent for vinaigrettes, marinades for meat and dressings for salads. All the flavor of the vinegar of wine macerated in natural garlic that contributes the aroma and flavor to him typical and penetrante of the garlic. Acidity and great flavor make up an authentic ingredient of the Mediterranean diet. A vinegar with all the aroma and the warm and pleasant taste of tarragon. Indicated for meat dressings, fish dressings and the most sophisticated sauces. Very neutral vinegar, from alcohol, fermented using the latest technology and microfiltered with tangential filtration to ensure its stability. Dressing that provides a nice touch of lemon to your dressings and salads. Ideal for dressing salads, rice, pasta … adding a spicy, soft and special flavor, a surprising point in any variety of dishes. Especially recommended for garnishing cockles, mussels, clams, olives, chips and salads. Copyright © 2017 J.R. Sabater. Todos los Derechos Reservados.